Please also read Features about attunement course in NPO Japan Reiki Association (HK) . Reiki attunement is part of the process of being trained for Reiki healing. You receive a Reiki attunement from a qualified Reiki master as part of the completion of each of the three levels of Reiki – Reiki I, II, and III. These attunements prepare you and qualify you to perform Reiki healing. This healing can be on others, or it can be self healing. As you progress through the levels of Reiki Training, you develop your healing powers. Lecture "what is Reiki?" 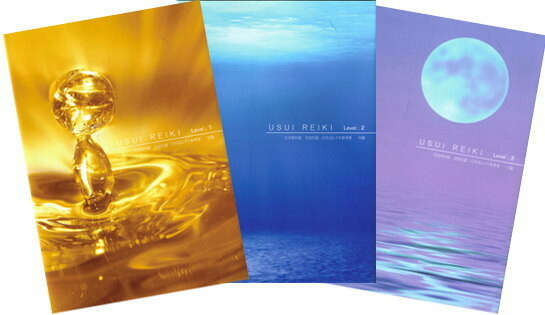 "Usui Reiki's History" "Self purification"
Attunement Open your reiki passage. Learn final 4th symbol & mantra. 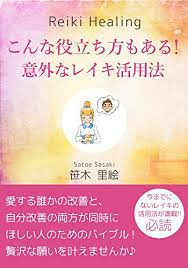 *The course fee is included textbook (NPO Japan Reiki Association), certificate issue for 2nd and 3rd level. *Course time duration is normally around 5 hours. for those who completed Reiki 3rd Level and who wants to be a reiki teacher. *For beginners, please start from 1st level. Anybody who didn't take the course before must come from 1st level. *For those who studied outside Reiki school can also attend the attunement course, for more detail please contact us directly. Please send the form below for registration, once you choose the English speaking course you will receive English textbook.